Simms has long been known as the only waders for serious sportsmen. This quick video gives us insight as to why and how these American made products stand up to the real-life test of time. Its pride in their product that makes the difference. 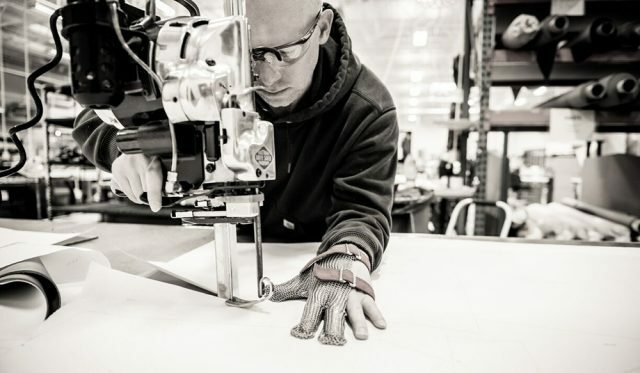 At Simms, the people who make the waders are also people who use the waders and that gives them the insight to make the best waders available today. Simms also has many other great products and apparel that all stem from the same marriage of experience and caring. They are very proud to be American made.